Description Recent Arrival! * BLUETOOTH *, * SATELLITE RADIO *, * MP3- USB / I-POD READY *, * USB ADAPTER *, * NAVIGATION GPS NAV *, * MOONROOF SUNROOF *, and * LEATHER *. 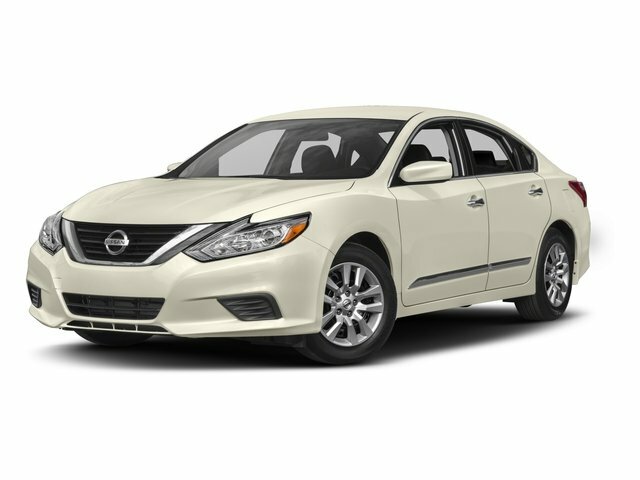 2016 Nissan Altima 2.5 in Glacier White over beige. CVT with Xtronic. CARFAX One-Owner.